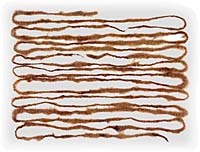 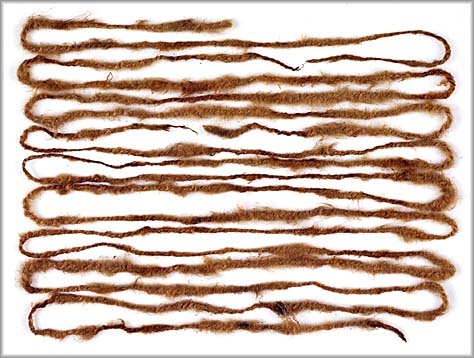 Spun cordage and other artifacts similar to those found in mediaeval European sites were recently recognized during a re-examination of an archaeological collection excavated from a Dorset settlement on Baffin Island. 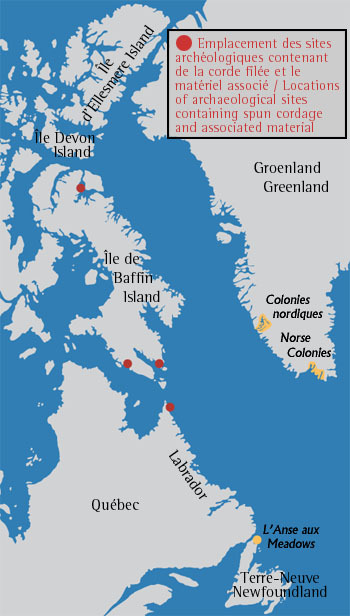 Since this initial discovery, very similar material has been identified from two other sites on Baffin Island and one in northern Labrador. 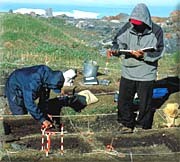 These sites span a coastal distance of over 1,500 kilometres, suggesting a broad pattern of contact between the Dorset occupants of this region and European visitors. 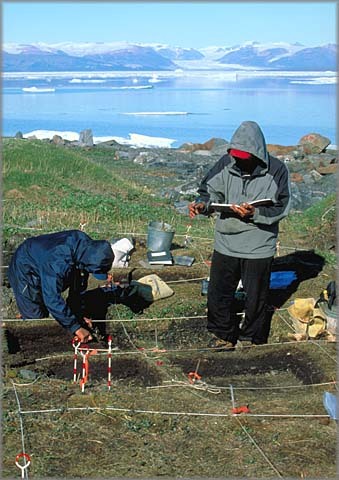 Scattered finds from other Dorset sites in the Eastern Arctic indicate that the effects of contact extended beyond the Helluland region.